It’s the most wonderful time of the year - Christmas is coming! And with it, the season of party-planning has officially begun. To save you some of the headache and furious last-minute planning, we have compiled some of our festive favourites into a helpful list to make the selection process a little easier. Featuring some of the best and brightest from our roster, these artists are a surefire way of taking your festive event to the next level. Let’s start with the basics — every holiday gathering needs music. 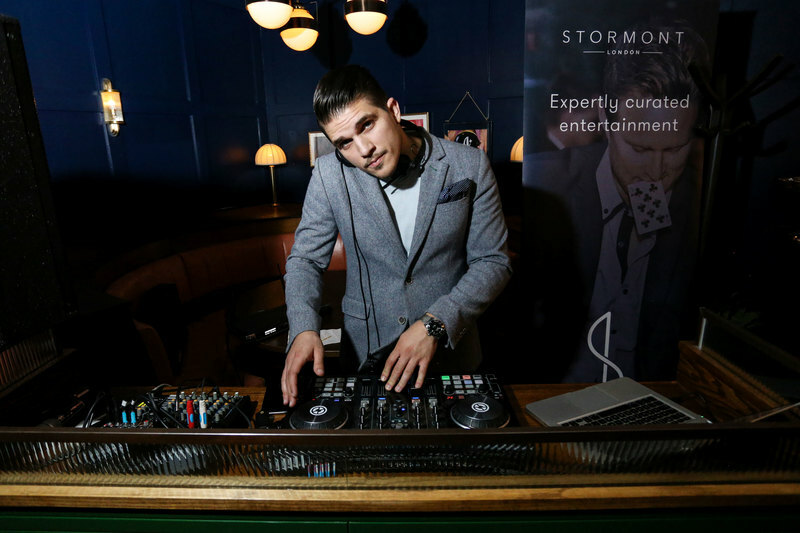 From a slick corporate DJ to carol singers dressed in Victorian outfits, you can find musical entertainment to suit virtually any brief or theme. 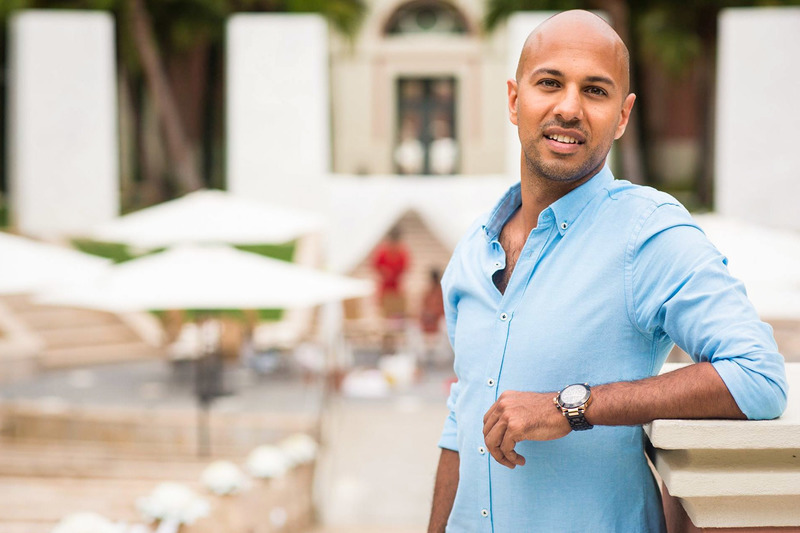 Our expert DJs like Sim Corcel and Attani really know how to get the party started — and keep it going all through the night. A perfect addition to any Christmas party, whether it’s private or corporate, they are well-presented, professional and super talented. A roaming band can be the perfect addition to any event, adding a fun, dynamic element to the party. Our talented roaming musicians cover holiday classics with festive cheer and amazing vocal harmonies, ready to spread some Christmas cheer! 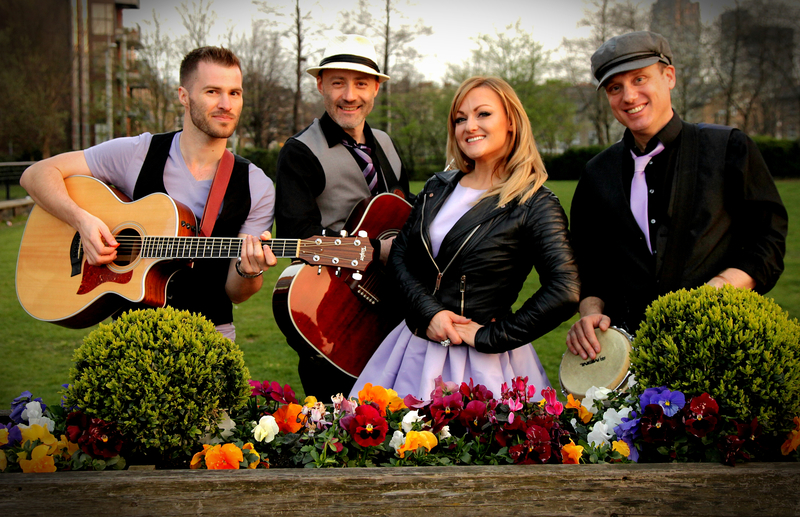 From vintage classics to current pop hits, they can tailor their performances to suit the theme and mood of any festive event. 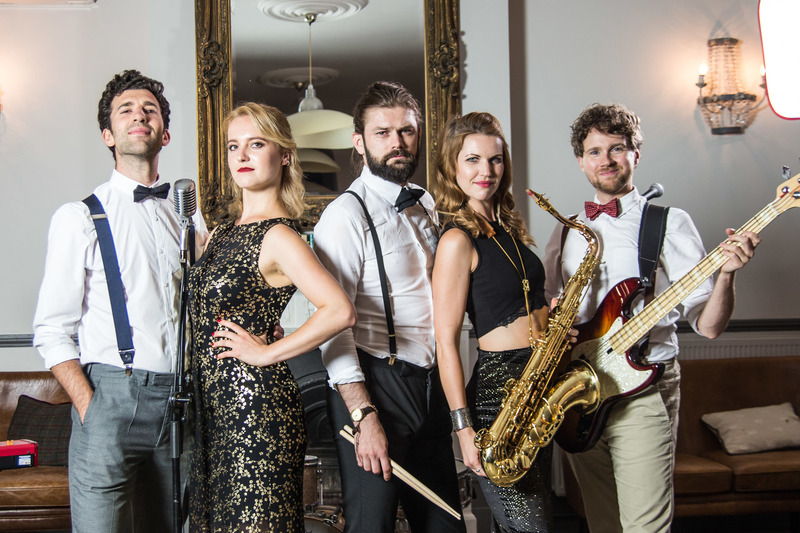 An energetic, talented function band is a guaranteed way of ensuring that your holiday party is the highlight of the season! Mixing Christmas songs with their existing repertoire, our bands can adapt to any to any brief, budget or venue to provide exactly what you’re looking for! 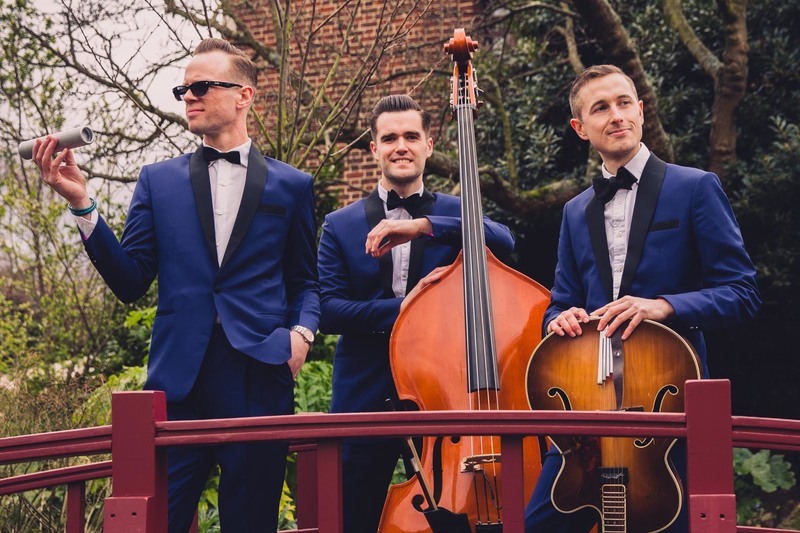 We can offer bands ranging from small acoustic trios to some of the best and biggest function bands of the country to tailor the entertainment to exactly what you need! For an extra touch of glamour, why not go vintage? 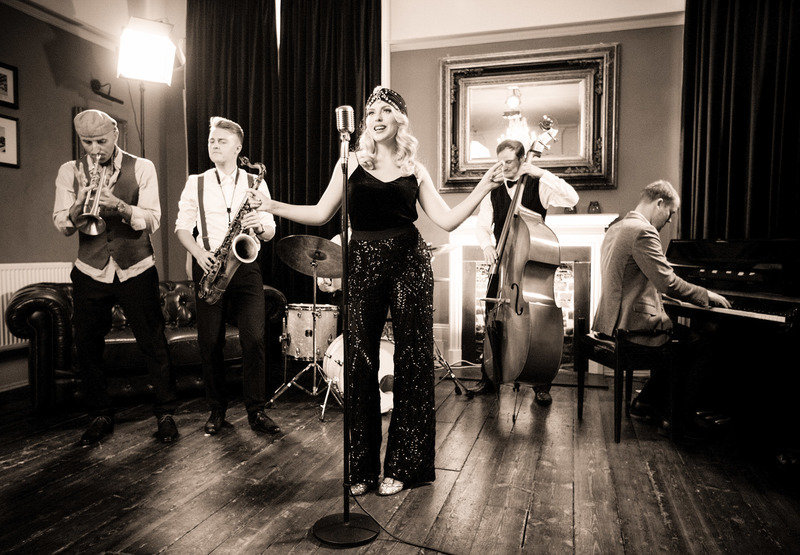 Our vintage bands can transport you to a bygone era to add some extra flair to your Christmas event. 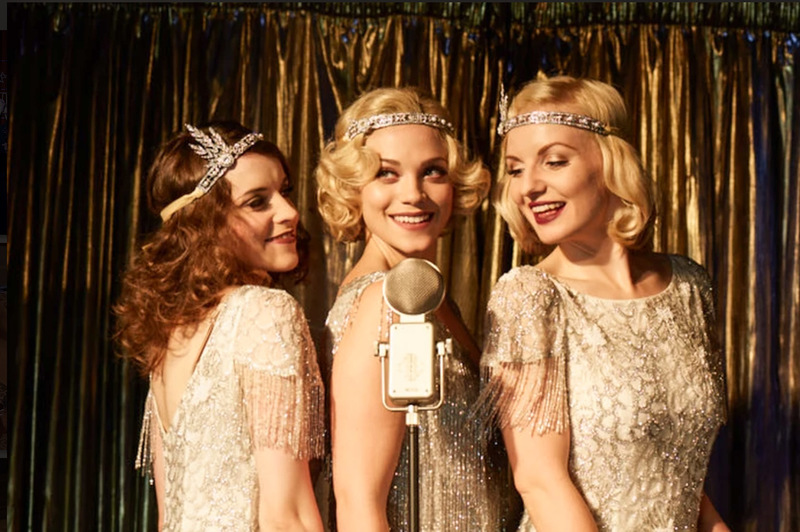 Whether it’s a sassy vocal harmony group singing holiday classics, or a swing band keeping everyone on the dance floor all night, these bands are guaranteed to make an impression. 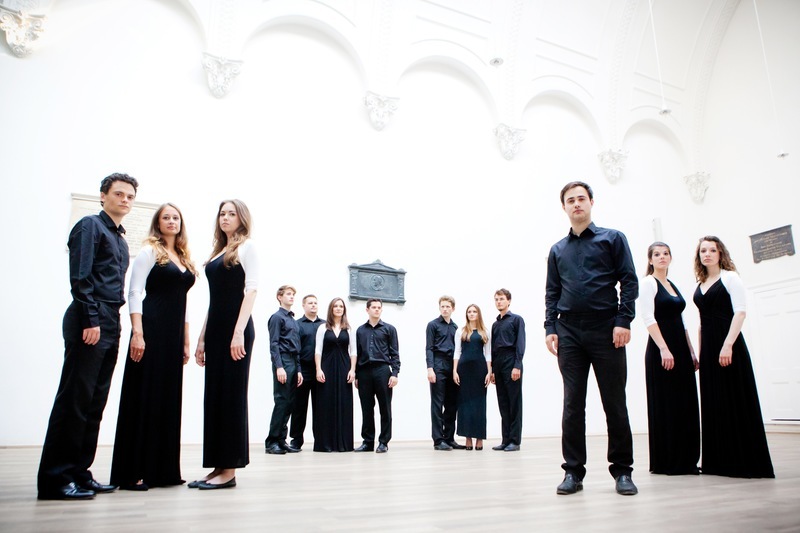 Angelic voices, vocal harmonies and enchanting Christmas songs — what more could you possibly need to get your guests in the festive mood? 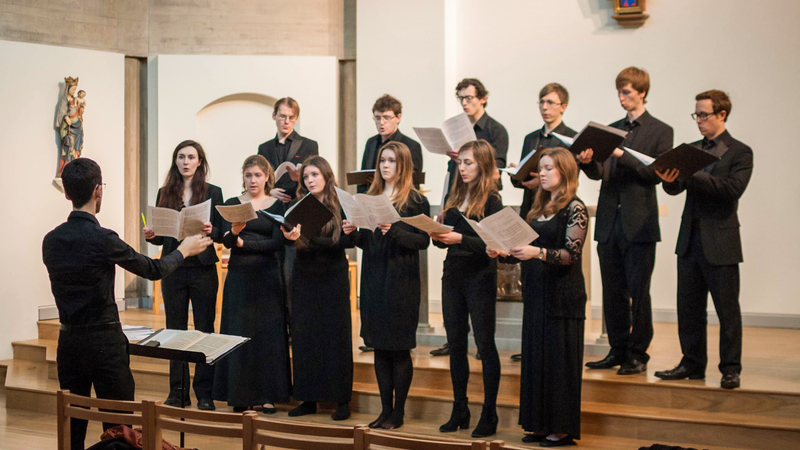 Covering anything from traditional chorals and carols to gospel and Christmas pop classics, our choirs can adapt their lineups and songs to perfectly fit with the theme of the event. For an additional festive twist, we can hire additional Victorian/Dickensian costumes for the performers, making your guests think they’ve wandered into A Christmas Carol! 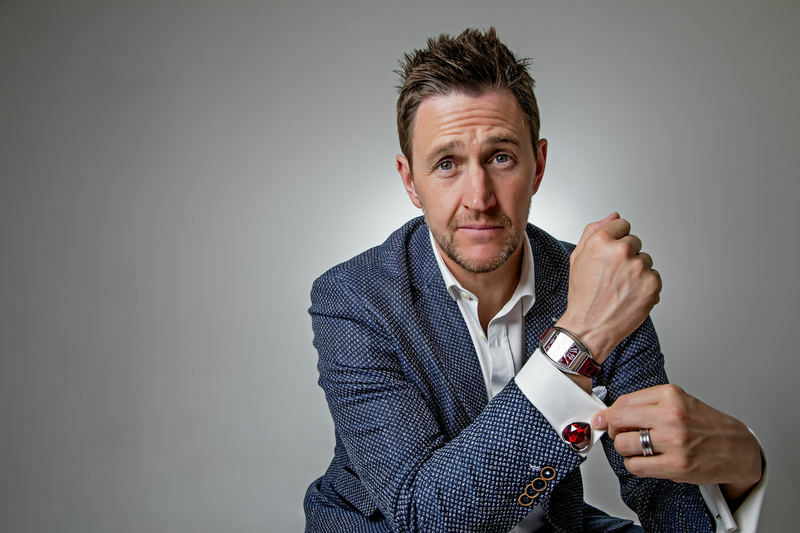 For many people around the world, the holiday period is the most magical time of the year — why not inject a touch of ‘actual’ magic into your event by hiring a roaming magician? Magic can captivate old and young guests alike and become the talking point of any event. 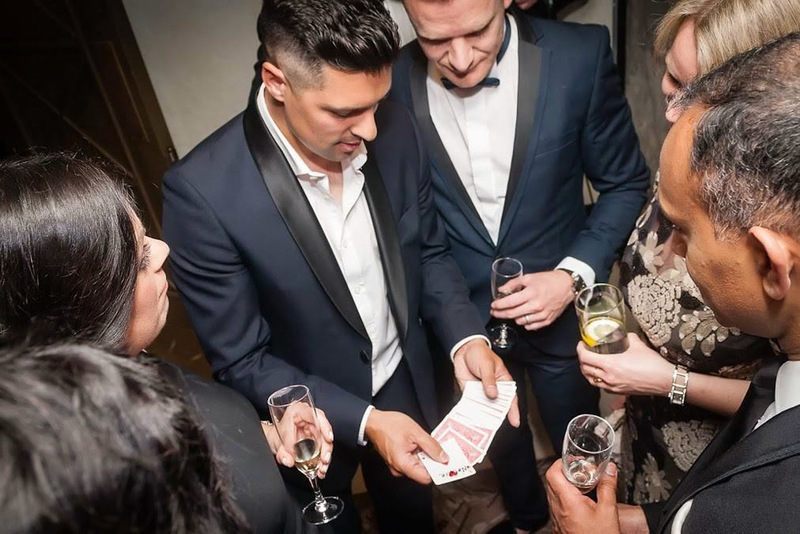 Magicians are great to have at relaxed drinks receptions, sit down dinner or post-dinner receptions. 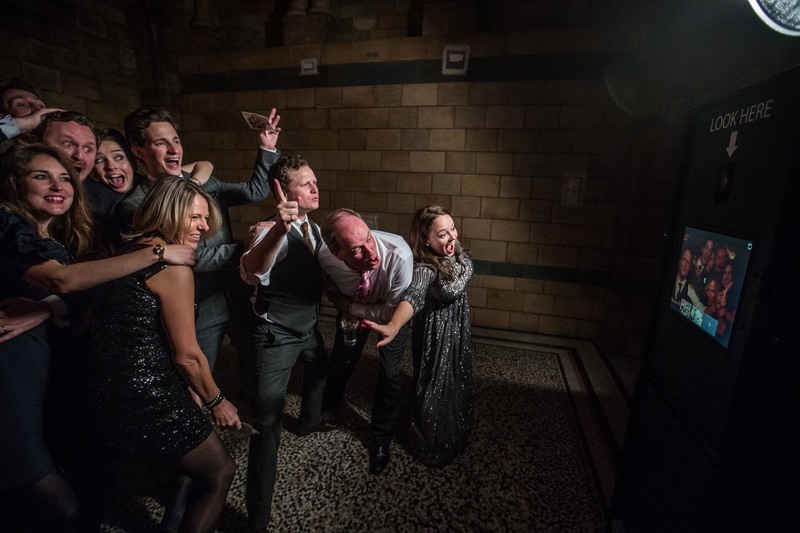 They say a picture is worth a thousand words — and what better way to sum up your guests’ experience at the annual Christmas party than by documenting it using one of our high end photo booths? 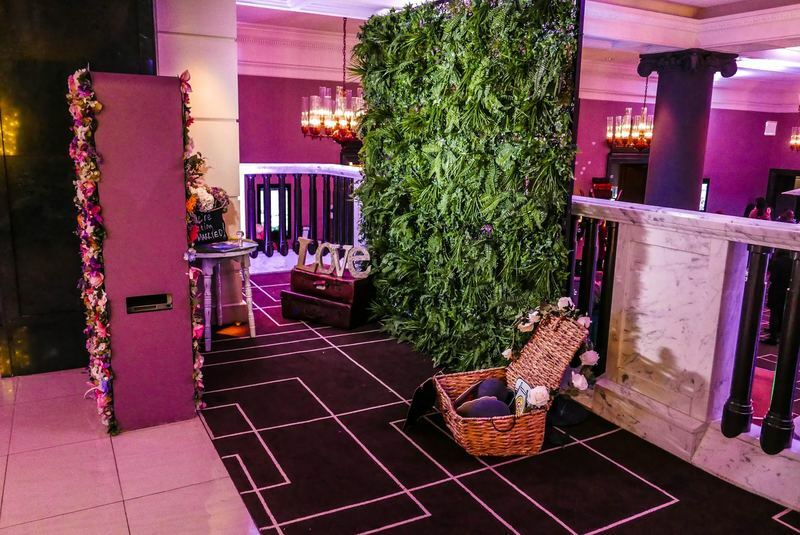 Fully customisable with festive backdrops, themed props and accessories, as well as social media integration and branding, you can rely on our expert suppliers at Snapshot Relish and Topbooth to perfectly capture the moment and make your event memorable. 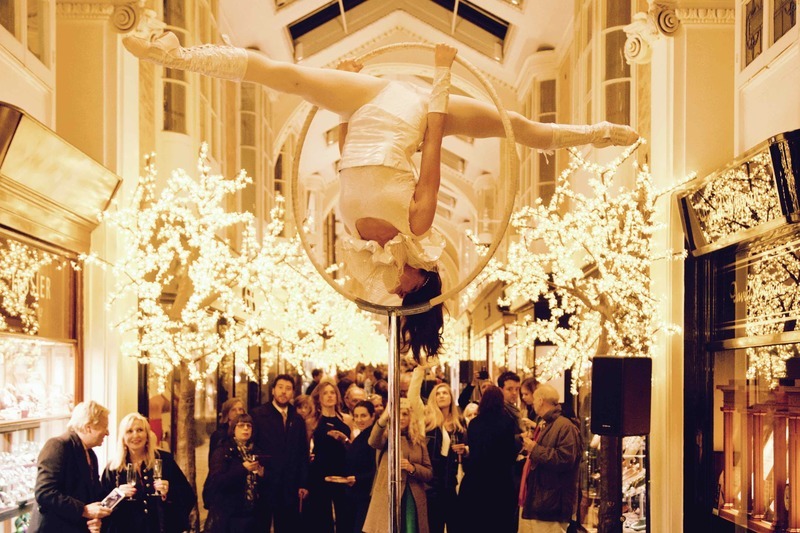 Whether it’s aerial hoop performers, jugglers, stilt walkers, themed walkabout characters or dancers, our talented troupe of circus performers deliver unforgettable performances every time. With handmade, bespoke costumes that can be tailored to fit any brief or theme you had in mind, they are guaranteed to become the talking point and spectacle of any event. Looking for something out of the ordinary? Look no further! As well as our huge, curated roster of musicians, magicians and other performers, we are always on the hunt for unique, interesting entertainment options that will really stand out! 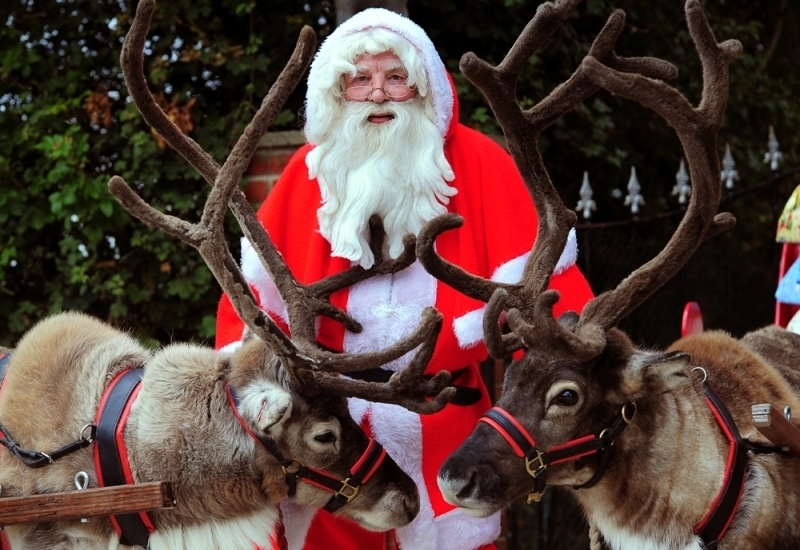 Have you ever thought about hiring live reindeer for your Christmas party? 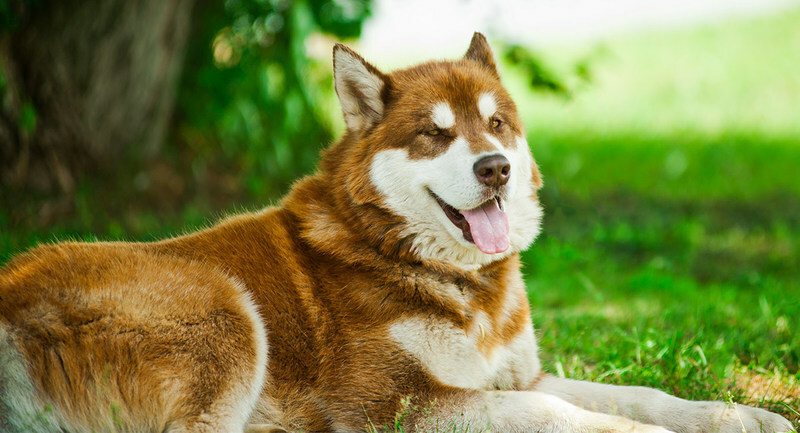 How about some fluffy sled dogs? Working with the country’s top animal talent agencies, we can provide beautiful, hand-reared animals to interact with your guests. 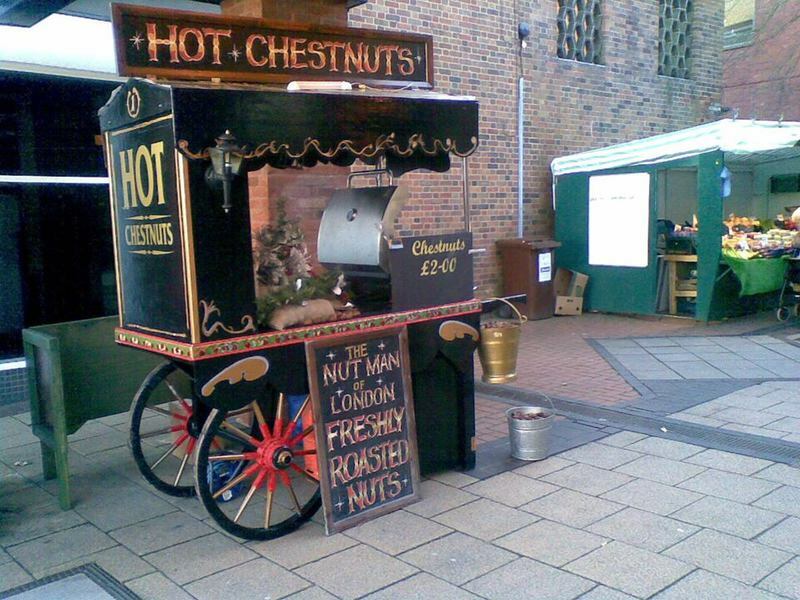 A few warm winter treats would surely be appreciated by your guests as well - a stand selling roasted chestnuts, hot chocolate or mulled wine can add a lovely, thoughtful touch to any event and put a smile on everyone’s face. 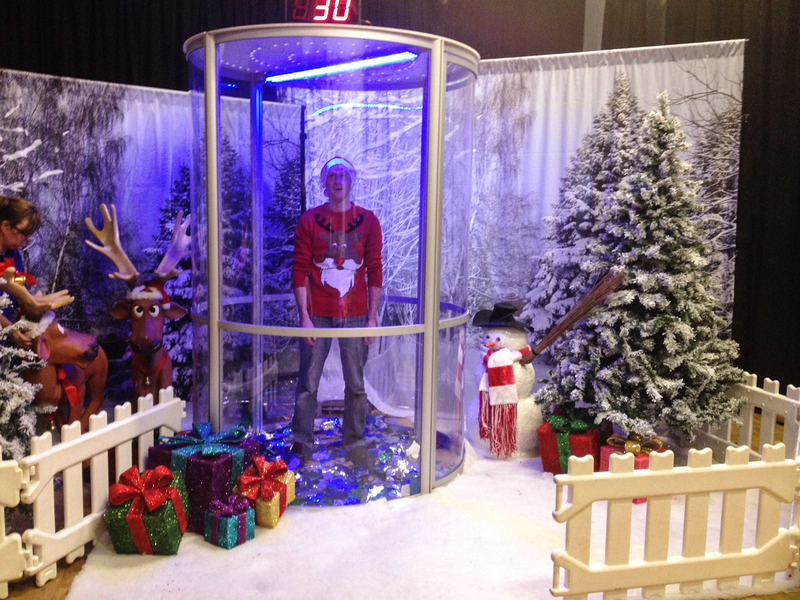 For an additional festive touch, we can provide Christmas or Winter Wonderland themed theming packages, as well as festive-themed games to entertain your guests at the annual holiday get together.